I am using leather tanned with a history of Italian buckettan recipe. It is a fun iPhone case with secular change such as increasing coloring with use. ☆ ☆ ☆ This is a product of order production ☆ ☆ ☆ ※ This item is currently ordered production system, we have received about 1 to 2 weeks for production. Sorry to trouble you, but thank you for your consideration. Thank you for seeing. 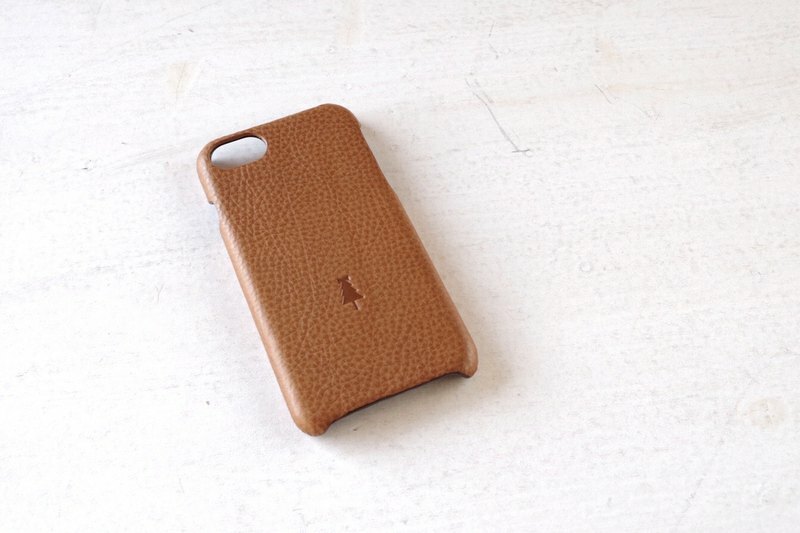 It is an iPhone case using Italian leather tanned in a traditional way. It is very simple making just thin pasted leather on polycarbonate case. Therefore, it will not be bulky even if put in your pocket. Since we are using leather made by historical Italian bucketta recipe, You can enjoy secular changes such as increasing color shade as much as you use. ● Specification · Size: 140 ~ 160 mm ~ 70 ~ 80 mm (depending on model) Weight: 24 ~ 36g (depending on model) - Material: Italian leather (tanning leather cowhide) Lining: Domestic Pig Suede · Color: Camel ※ Approximate number. There are errors depending on the product. ※ Because of natural materials, fine scratches and blood lines of the front from the beginning of purchase may be seen. We would be pleased if you acknowledge it beforehand. ※ We are shooting to be as close to the real thing as possible, There are times when there are differences in how colors look in the case of seeing on the screen of a personal computer or a smartphone and the actual product. Thank you for your understanding in advance.